Laco Air Solutions rent out high quality refrigeration dryers. With clean, dry compressed air, you can avoid damage to compressed air tools or the deterioration of products or processes that enter into contact with compressed air. 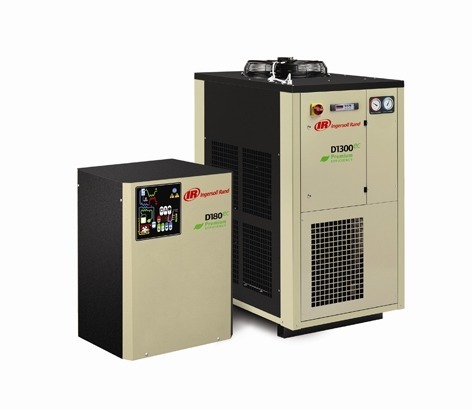 Our refrigeration dryers guarantee a constant dew point for all load levels and meet industry standards regarding the supply of dry compressed air. Would you like to rent or buy a refrigeration dryer? Always make sure you first contact our specialists who will assist you in making your choice and helping to ensure that you will be choosing the right equipment! 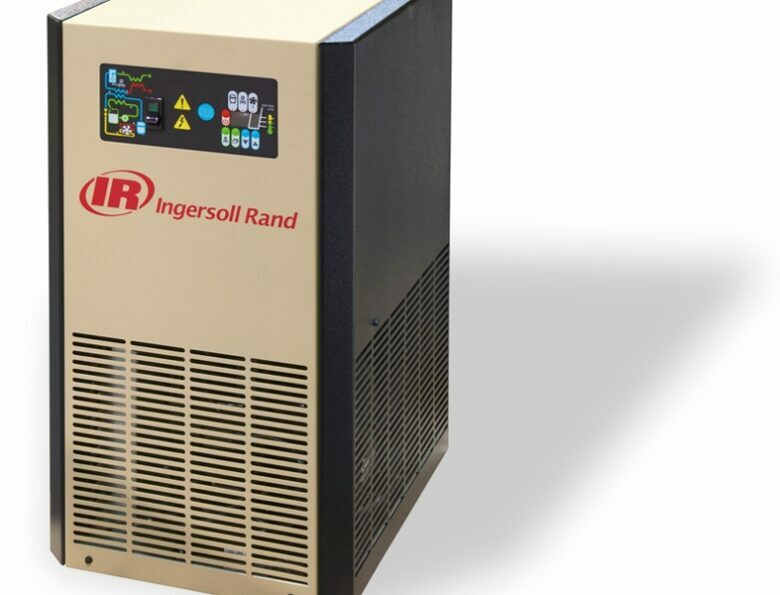 Ask which refrigeration compressor you should use today. With Laco Air Solutions, work will be done professionally and always using the correct tools. With our Service & Maintenance contract, you can substantially extend the useful life of your refrigeration dryer. In addition, the Service & Maintenance contract is not tied to a brand name, and thanks to expertise built up over many years, and the relationships we have forged with a range of suppliers, professional maintenance is guaranteed. Want to know more? You can read all about how we make your life easier when it comes to maintenance here. WANT TO KNOW MORE ABOUT REFRIGERATION DRYERS? Would you like more information on our product range? 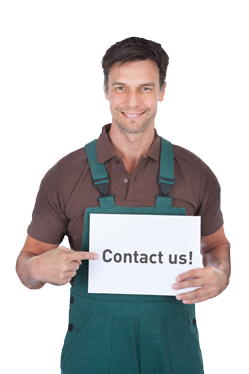 Then contact our specialists today, they will quickly provide you with all the necessary information you require.